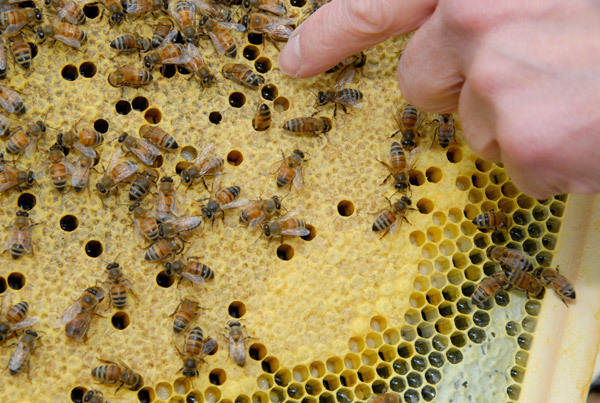 Berkshire Wildflower Honey, founded by Jan Johnson, practices natural beekeeping in western Massachusetts. 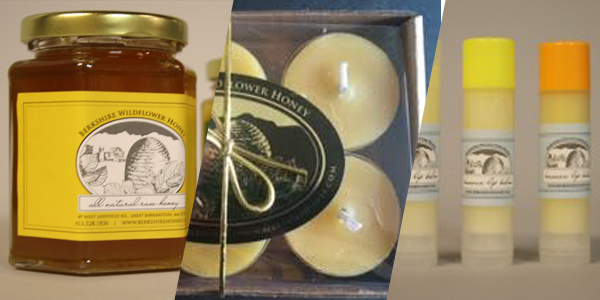 We produce and sell raw honey, beeswax skin care products and beeswax candles. We’re based at Mill River Farm, which is certified organic. 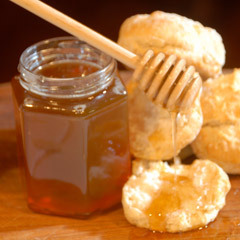 In addition to honeybees, Mill River farm raises animals, vegetables and fruit. 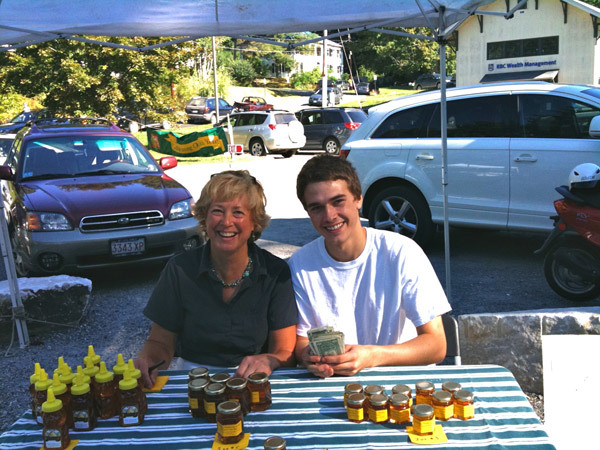 From mid-May through October, our products are sold at the Great Barrington Farmers’ Market on Saturdays from 9-1. 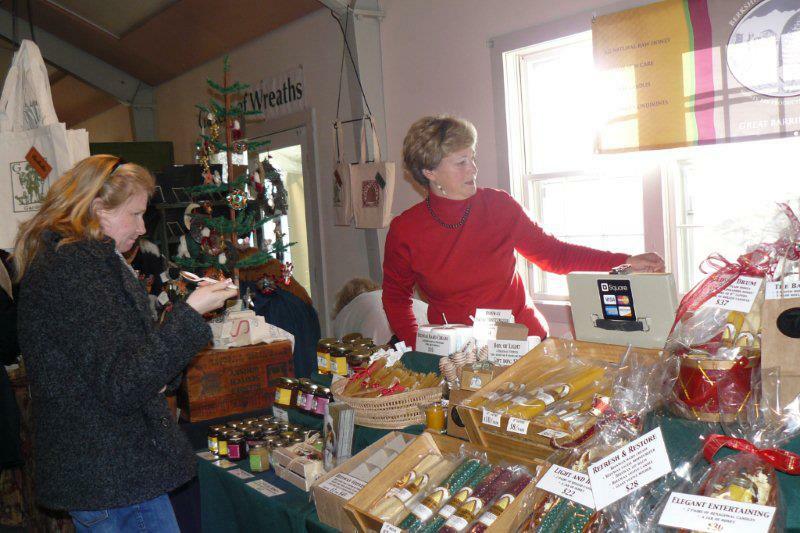 We are the only local, MA-based, certified organic farm represented at the market. We also sell products at our farm and online through the “Order” tab on this website. Our mission is to advocate for children’s need to experience growing and cooking food as part of their education about healthy, sustainable living. Visit our Mill River Farm website here!